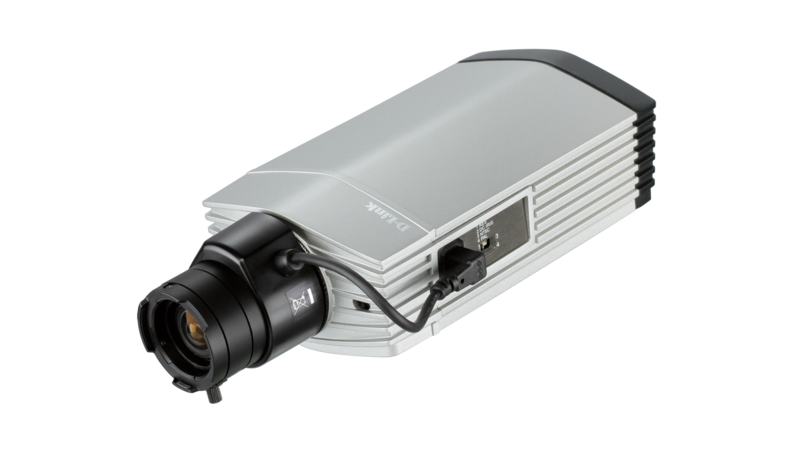 The D-Link DCS-3112 is a high-end HD Day and Night Network Camera, equipped with a 1/4” Megapixel Progressive Scan CMOS sensor and a 3.5-8 mm DC auto iris lens. 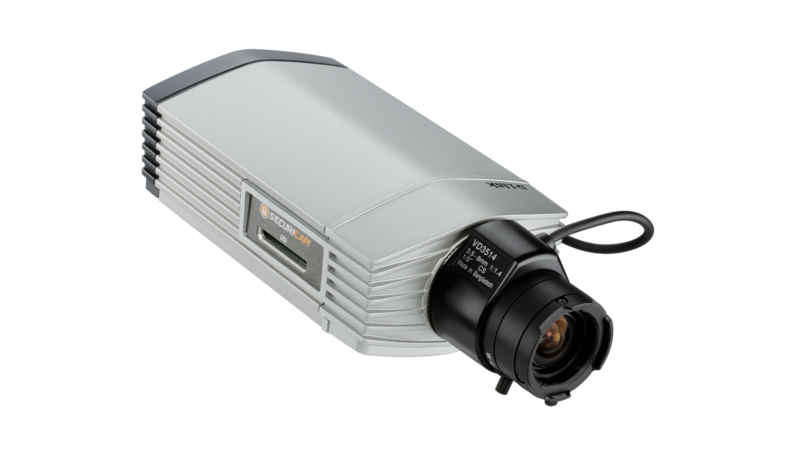 The camera can capture HD video at resolutions of up to 1280 x 720/1280 x 1024 with frame rates up to 30 fps. Snapshots and video can be saved to a network drive, or to onboard storage through the built-in SD Card slot. The DCS-3112 supports simultaneous streaming of H.264, MPEG-4, and MJPEG video to provide both high-quality and bandwidth-efficient compression formats. MJPEG delivers excellent file integrity, ideal for situations which require high image detail. H.264 and MPEG-4 produce a small file size, useful for extended recording or for use in low-bandwidth networks. 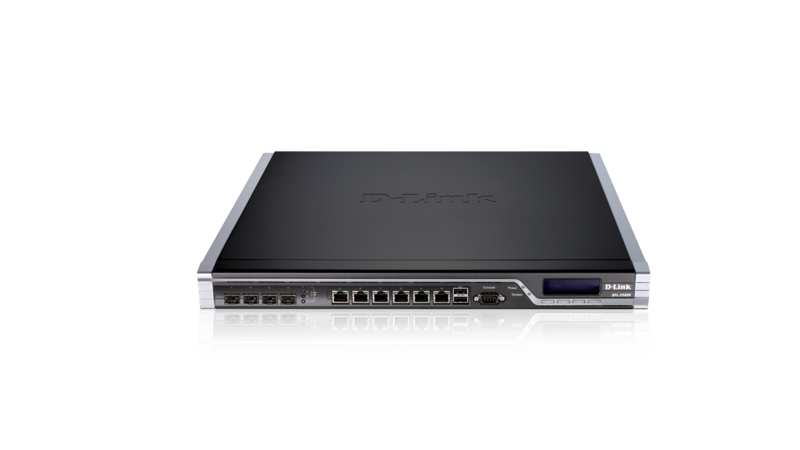 Additionally, the DCS-3112 supports multicast H.264 and MPEG 4 streaming, allowing users to view the camera feed by subscribing to a multicast IP address on the network. The DCS-3112 comes with a ICR Filter which can be manually applied via the web, or set to automatically adjust based on lighting conditions. This feature allows the camera to capture crisp colour images during the daytime, and grayscale images at dark. 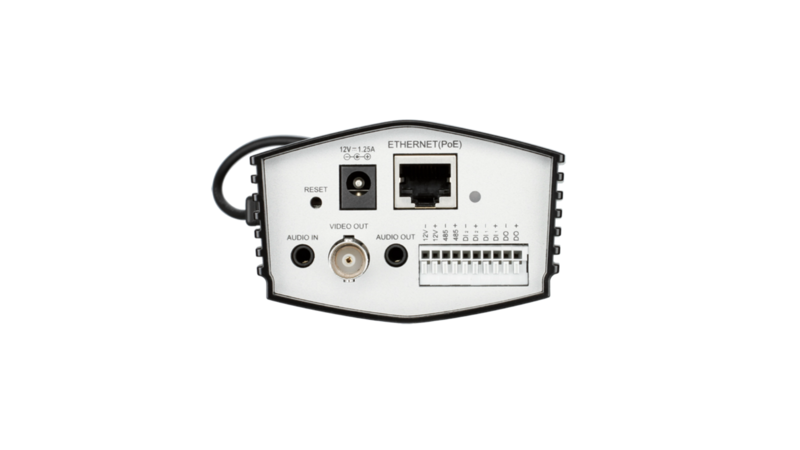 The DCS-3112 incorporates Power over Ethernet (PoE), which allows it to be easily installed in a variety of locations, even when no power outlet is nearby. The DCS-3112 also includes input and output ports that allow connectivity to external devices such as IR sensors, switches, and alarm relays. An RS-485 interface provides connectivity to an optional pan/tilt enclosure which effectively adds pan/tilt functionality to the DCS-3112. An additional 12 V interface provides power for an optional LED illuminator. The Open Network Video Interface Forum (ONVIF) is standards relating to open IP video networking. The DCS-3112 is ONVIF compliant and therefore interoperable with other manufacturer’s products on the same network such as cameras, storage systems, video analytics products and Video Management Systems. For more information on ONVIF and compatible D-Link network cameras, please click here. This product was phased out on: 2016.06.13.